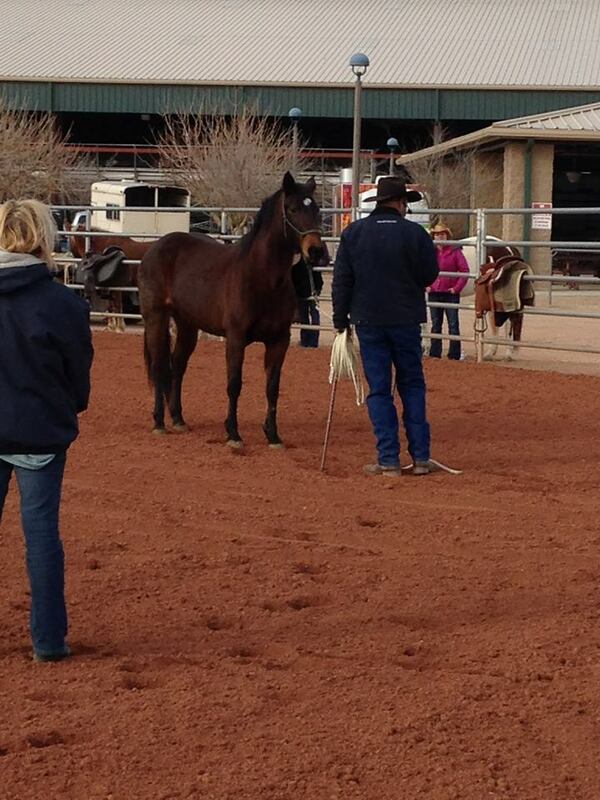 CHILL Method – Our purpose is to unite and to bring horses to a higher level of performance using the CHILL method. 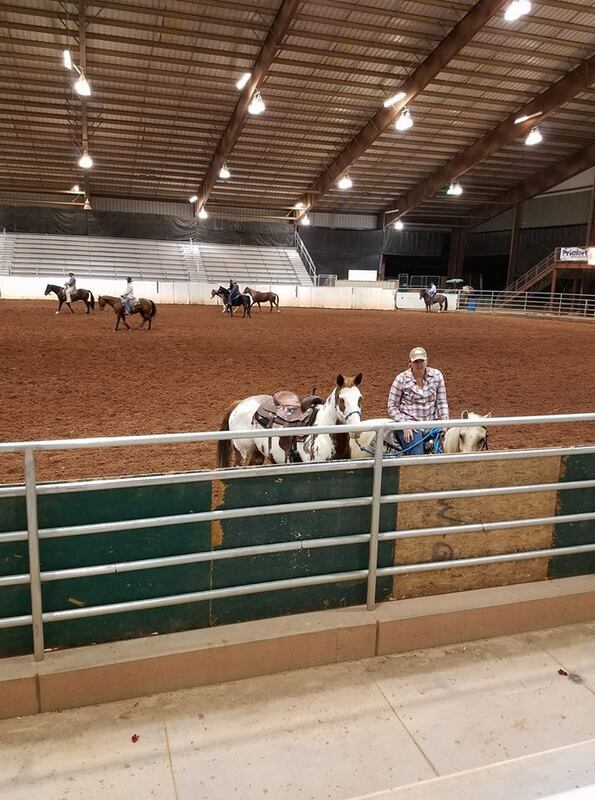 The CHILL method is a clear and comprehensive method of communication that inspires the horse to willingly give his best with all his heart every time. This develops a horse with a sound mind. 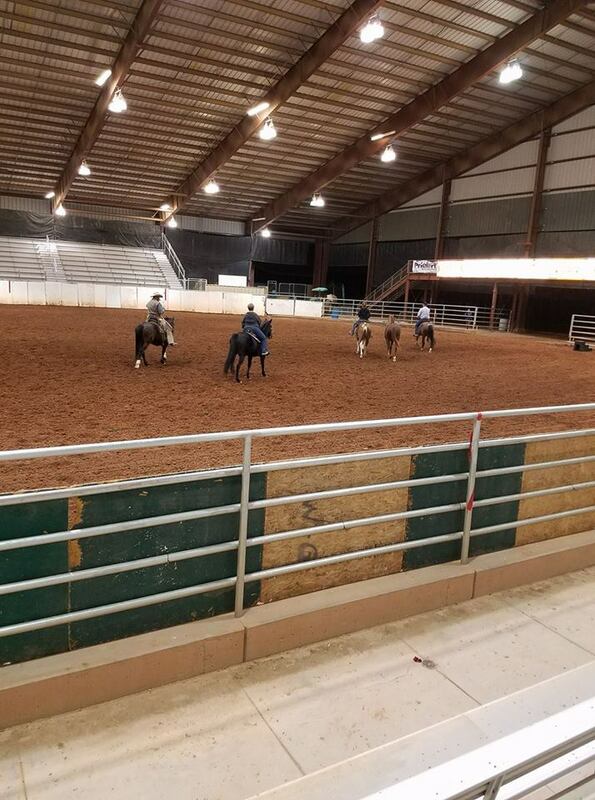 The CHILL method also allows the horse to raise his performance level while retaining a sound body through proper balancing of his hooves and support of his limbs. 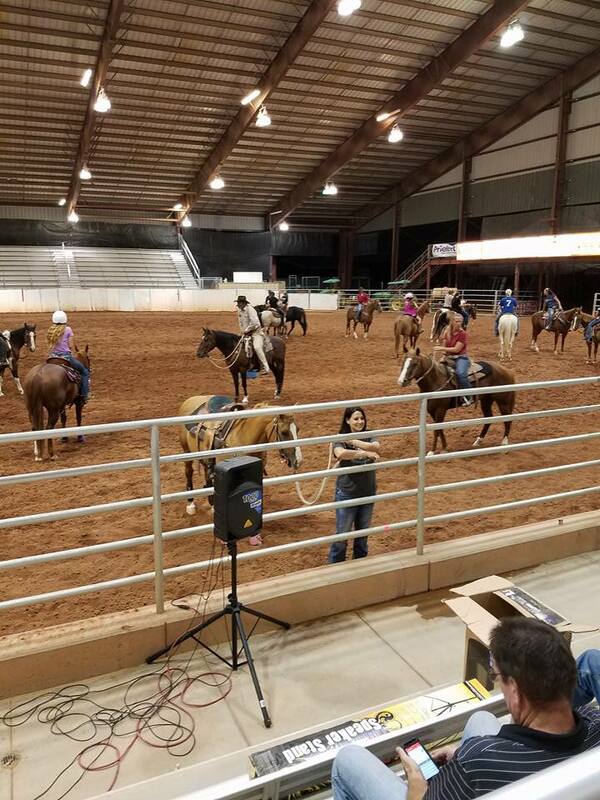 This method has been developed over many years of studying thousands of horses, hundreds of trainers, farriers, and veterinarians. We intend to use this website along with private appointments and public workshops to serve your needs. 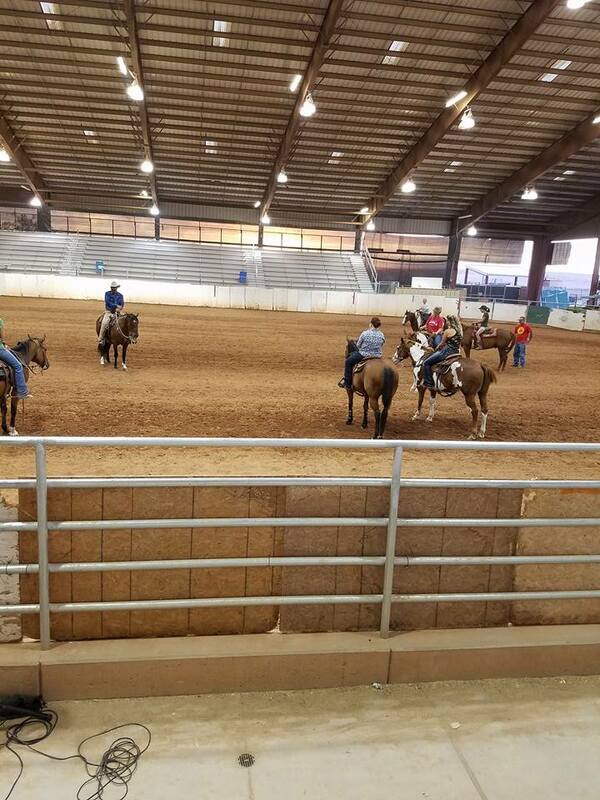 Charlie defines horsemanship as the understanding of your horse's movements and thoughts and how one influences the other. It is recognizing your responsibility to the horse in all situations. It is the ability to arrange these thoughts and movements to obtain a willing service. 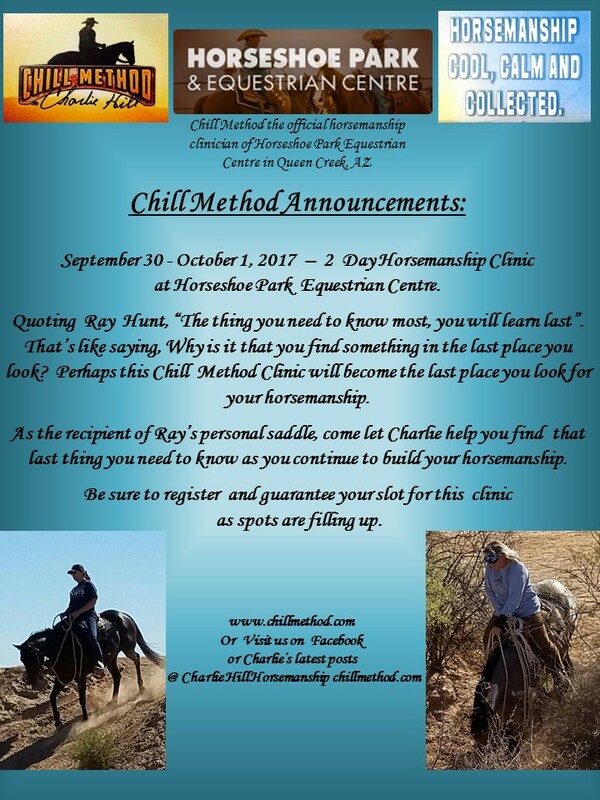 Chill Method will be holding a 2 Day Horsemanship Clinic at Horseshoe Park Equestrian Centre from September 30th to October 1st, 2017. 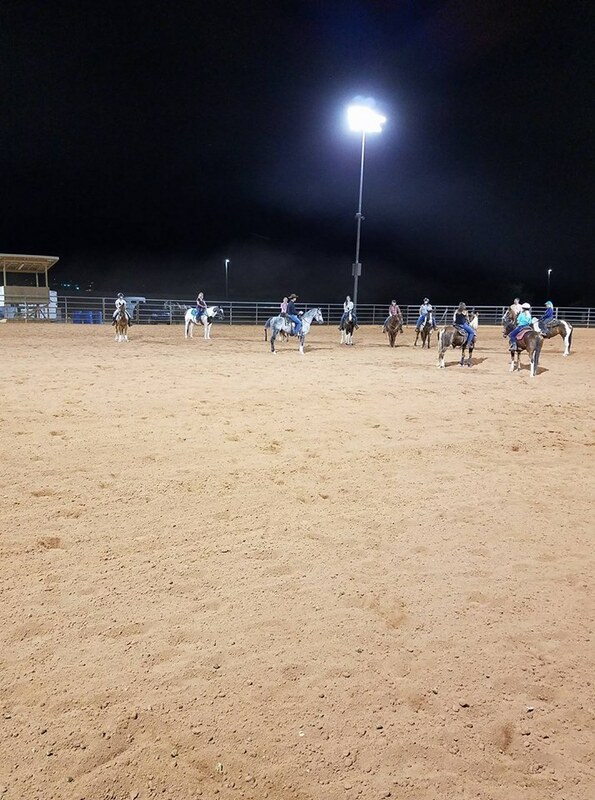 Horseshoe Park Equestrian Center is located at 20464 East Riggs Road, Queen Creek, AZ 85142. The clinic will run both days from 9AM to 5PM. The cost for participation in the clinic is $300 with a $100 deposit to reserve your spot. Auditors are welcome. The cost per day is $30. A lunch stand will be available on the facility grounds, or you can bring your own lunch. 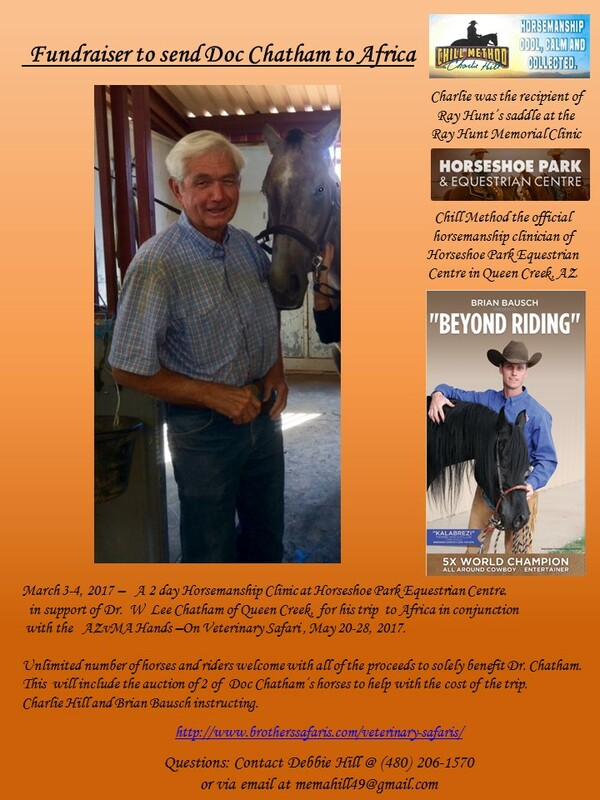 Don’t forget to come ride with Charlie Hill and Brian Bausch at Horseshoe Park Equestrian Centre this Tuesday night, for a mini clinic, 6 to 8pm. Charlie will pay the arena fees for HPEC, no cost to you, a free will offering to Feed My Starving Children will be taken. Come have a fun night of riding.